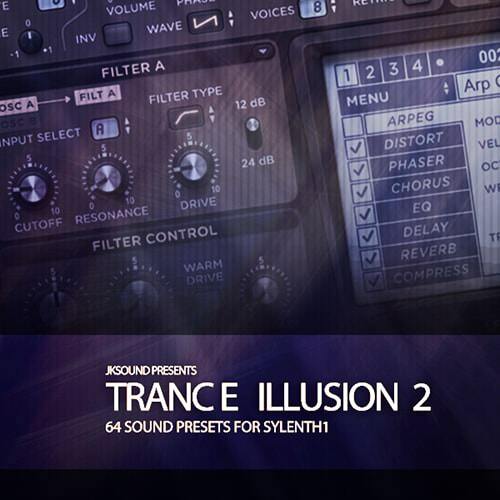 This is an amazing Sylenth1 Trance Soundset, including plucks, leads, solid basslines, FX, drum sounds, and more. The kick drum is the foundation to any track, it’s the starting point to every production and can literally make or break a track, so why not give your productions the edge they deserve. Jksound has just produced the perfect solution for all your psytrance kick drum needs. You’ll find an array of kicks crafted for Psytrance, Progressive Psytrance and the various sub genres of Trance.